Who says geek chic can't be stylish? 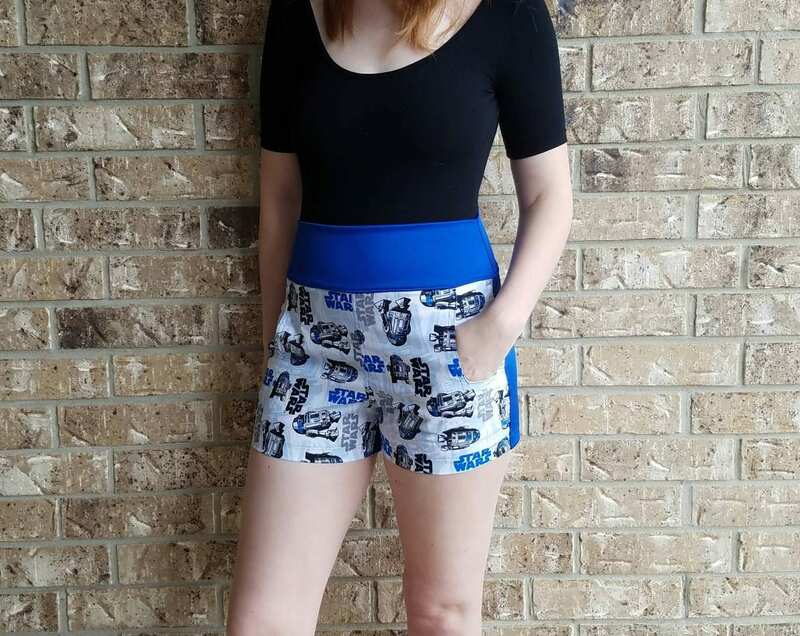 I've paired this cute Star Wars R2-D2 themed fabric with my retro high waist short design to show your pride for the jedi's! 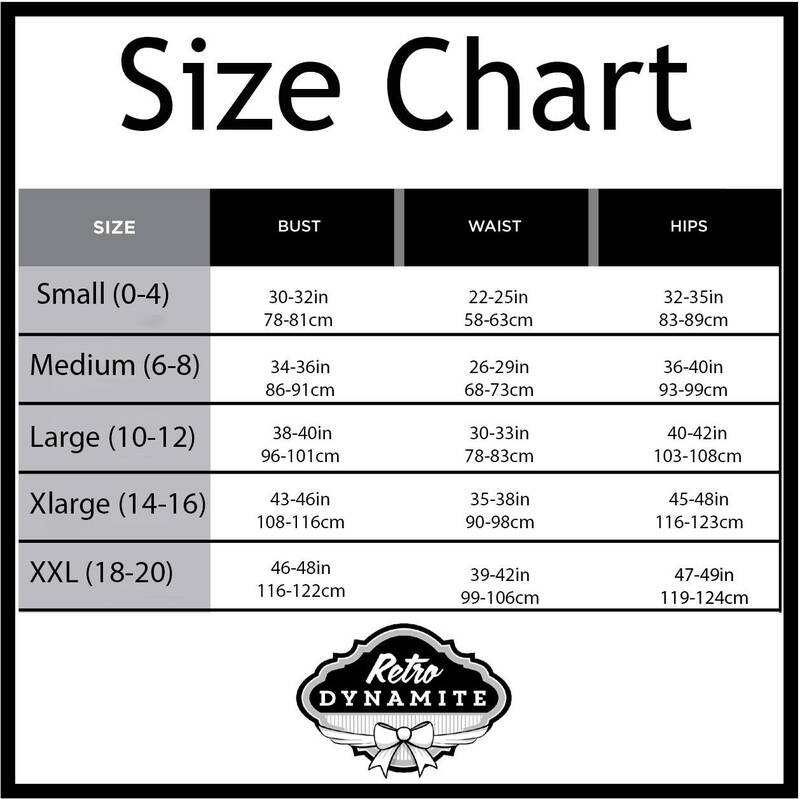 Star Wars print fabric on the front of the shorts and solid blue fabric for the back.